Glen Abbey Golf Club, where the Canadian Open will be played for the 25th time is home to one of Canada’s most famous courses. 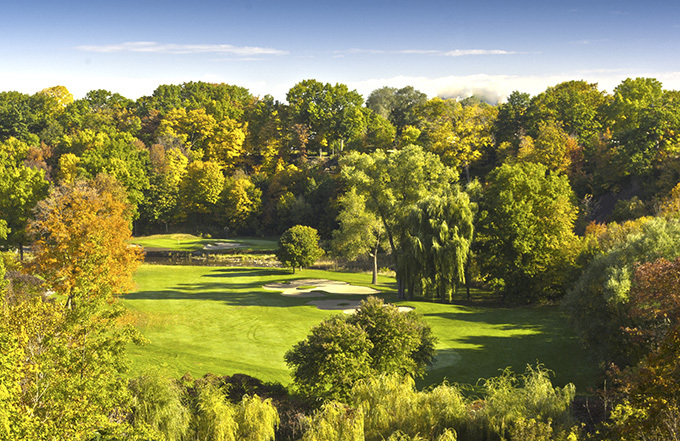 Located just west of Toronto it is also the home of the Royal Canadian Golf Association and the Canadian Golf Hall of Fame. The course was designed by Jack Nicklaus and opened for play in 1976. 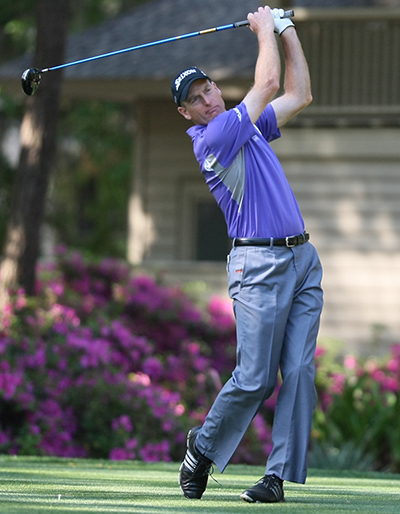 The course is heavily forested parkland track measuring 7,112 yards off the Black championship tees. The fairways are receptive but the greens are undulating and protected by steep bunkers. Distinguishing features of the Glen Abbey course are the “Valley Holes” from the 11th to the 15th. On the 11th hole the players tee off a cliff to a fairway that is approximately 60 feet below on the valley floor. The 2nd shot must clear Sixteen Mile Creek to reach the green. The 15th is a short par 3 with a sharply sloping green. Brooks Koepka 28/1 – with BetVictor – comes into this week on a great run of form, with three straight Top 20 finishes which include two tough tests at Chambers Bay in the US Open (18th place) and the Open Championship (10th place), he also had a Top 5 finish at the St Jude Classic. 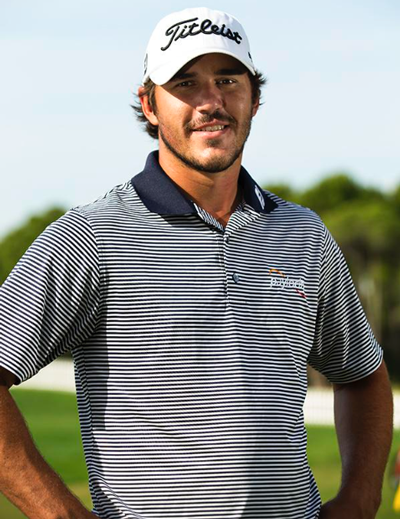 Brooks has already won on the PGA Tour this year and having gained his colours on the European Tour, where you learn to play a lot of different types of shots than you do on the PGA Tour, I think Koepka has taken the right route and will be a major force over the coming years. Matt Kuchar 20/1 – with Coral – has been inside the Top 5 in his last two starts at the Canadian Open, one was a runner-up over the Glen Abbey track where he opened with a 66 and had a third round 64. It’s been a strange year for “Kooch” starting the year with a couple of Top 5 places, to playing steady golf but not quite making a challenge apart from another Top 5 at the RBC Heritage. Being back in Canada where he seems to enjoy playing and has a very good record I think we will see him back in the hunt this week. 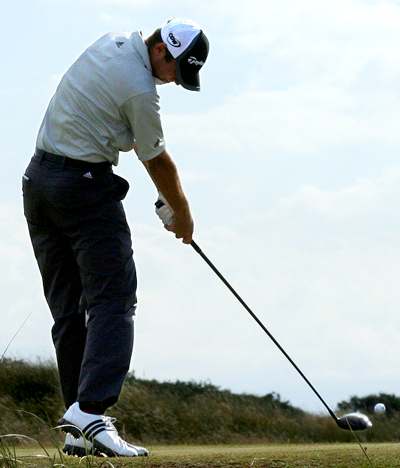 It has been great to see JB Holmes 40/1 with Coral – back to playing some of his best golf, a win and two runner-up finishes shows he is back to enjoying being back out playing the game. I did think JB might do well at the Open Championship, the way he hits the ball so I was surprised to see him miss the cut following his Top 5 and Top 25 finishes in previous weeks and having played well in the US Open as well. Holmes has only played the Canadian Open twice in his playing career and made the Top 16 both times, one of them was at Glen Abbey, this week’s venue. Hunter Mahan 40/1 – with SportingBet – missed the cut the last time this event was held at Glen Abbey even though he shot a second round 64. It has been a strange year for Hunter who has now had three missed cuts from his last seven starts, but had two Top 10s just before his first missed cut. Mahan had a solid Open Championship and really put himself in a great position during the third round firing 67, only to shot a final round 73. Hunter has a couple of Top 5 finishes here early in his professional career, one on this track and I expect him to be up there again this week. Another past champion here and again not over this week’s course is Sean O’Hair 90/1 with Coral – who is another player that is having a strange year. Sean has had five missed cuts from his last twelve starts but has made the Top 25 in six of those, which includes a runners-up and a sixth place finish. O’Hair does have a Top 5 finish over this track and with a win in the event he seems to enjoy playing in Canada and that’s why he is my outside tip this week.